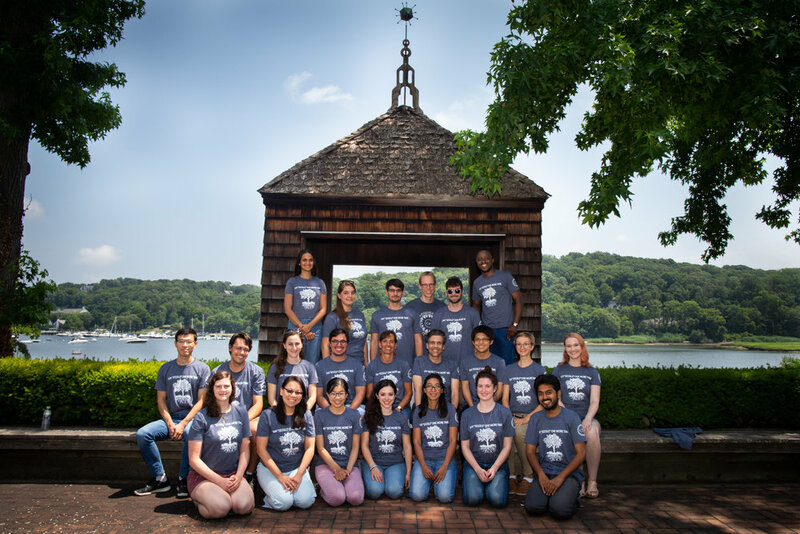 Since 1981, the CSHL Frontier & Techniques in Plant Science course (aka plant course) has been training the next generation of plant scientists. 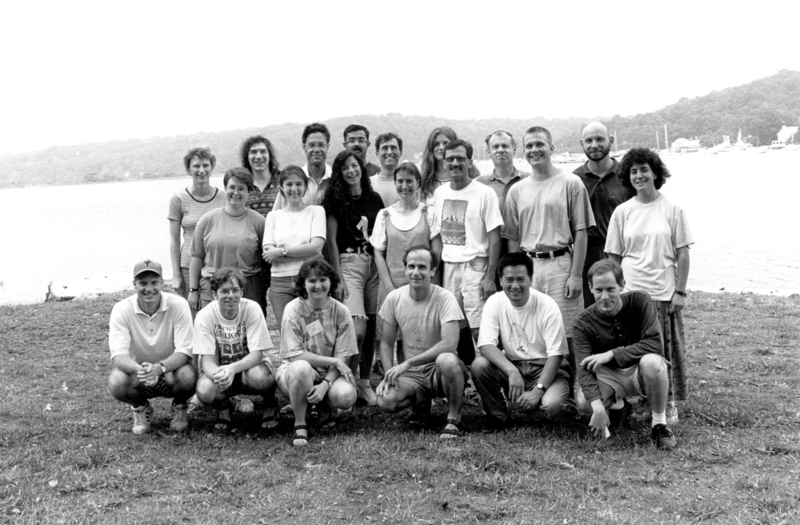 First led by Frederick Ausubel, John Bedbrook, Gerard Riedel, and Stephen Smith, the CSHL plant course alumni community is now 550+ strong (Honor Roll). This page is dedicated to connecting, reconnecting, and keeping everyone up-to-date on everybody's accomplishments. 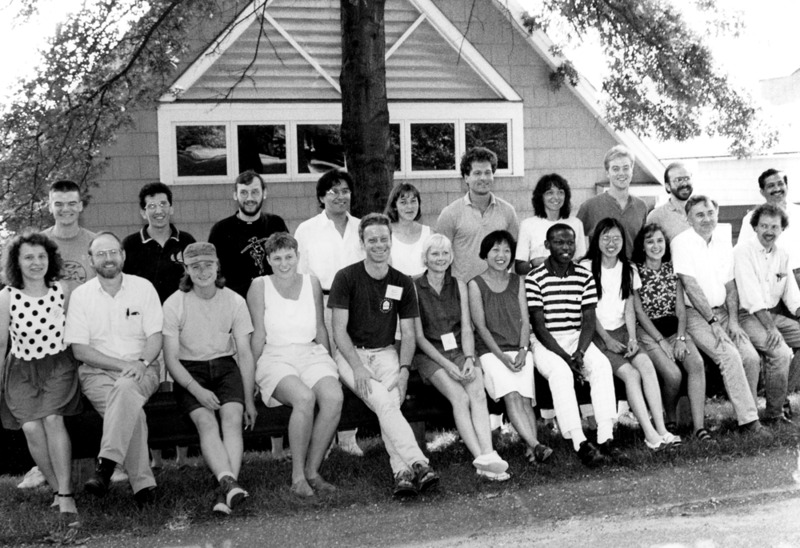 To directly interact with your fellow alums, make sure to join the course's Facebook and Twitter accounts. 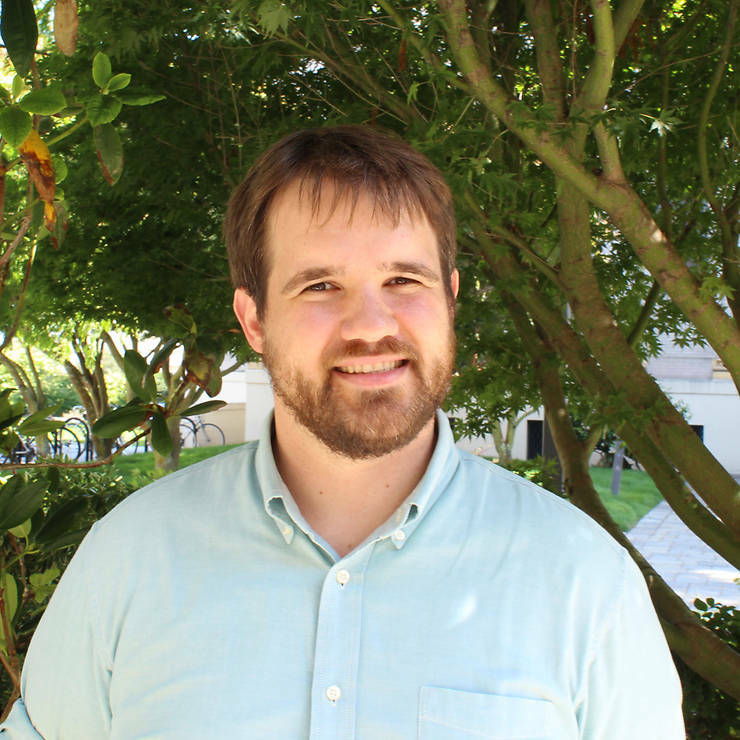 Sunil Kumar Kenchanmane Raju ‘15 co-wrote an article published in ASPB News’ January/February 2019 issue. Do you want to share news that can be attributed to the course? Tell us! We want to know where you've decided to put down roots. Contact us to be listed. Are you attending a conference not listed above? Or know of one that should be on everyone's radar? Tell us and we'll add it.